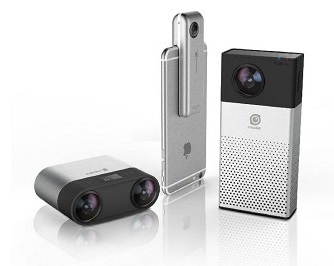 ​Insta360 Stereo is a camera that takes hemispherical 3D 360 photos and videos. It is made by Shenzhen Arashi Vision, which has also made the Insta360 4k and Nano fully spherical 2D 360 cameras. The Stereo was exhibited at CeBIT, but so far there is still very little information about the Stereo. 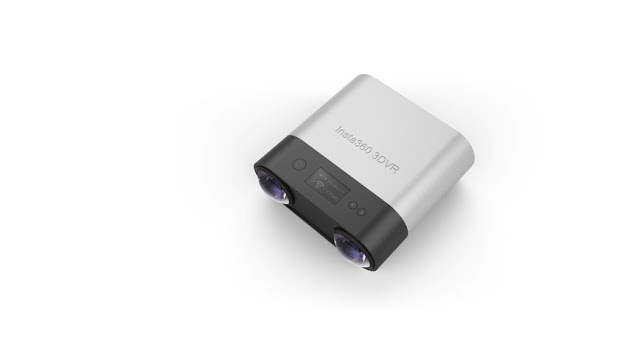 The Stereo competes with the LucidCam, another camera that also takes hemispherical 3D 360 photos and videos, due for release in December 2016, and with Vuze, the first affordable fully spherical 3D 360 camera due in October 2016. Ricoh Theta+ Video app now available for Android!